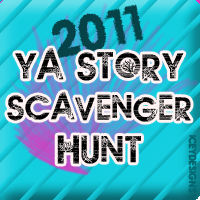 Squeaky Books: YA Story Scavenger Hunt! Today's question is from Wither by Lauren DeStefano. Question #15: How old is Cecily when she is first brought to Linden’s house? 0 Response to "YA Story Scavenger Hunt!"